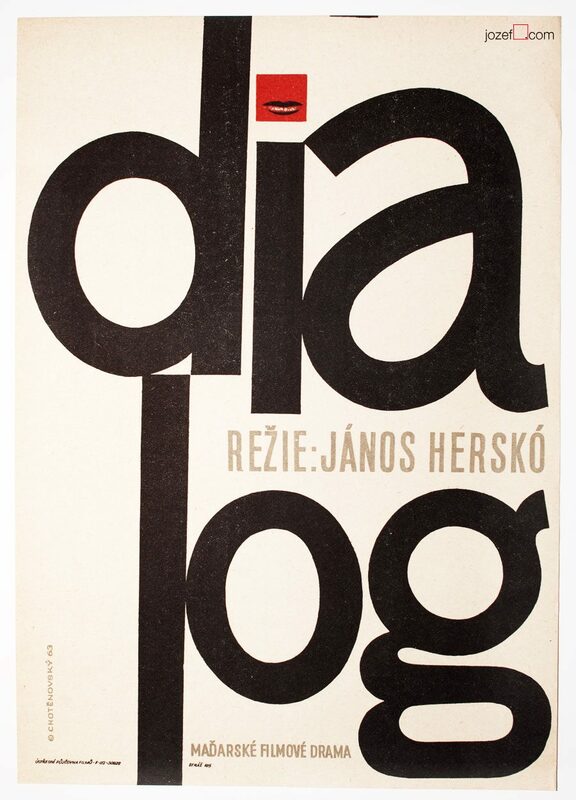 Movie poster for Hungarian drama Dialogue with fascinating minimalist collage artwork and great typography layout by Zdeněk Chotěnovký. 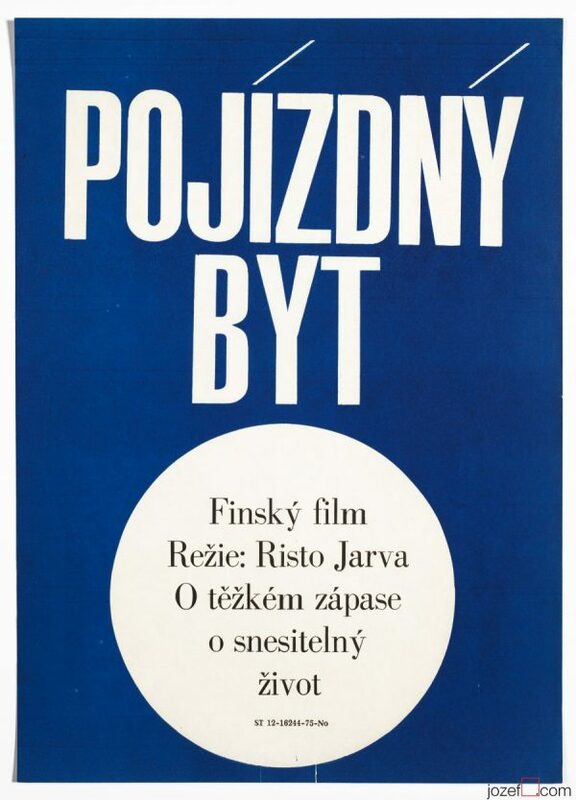 Minimalist 60s poster artwork by Zdeněk Chotěňovský. 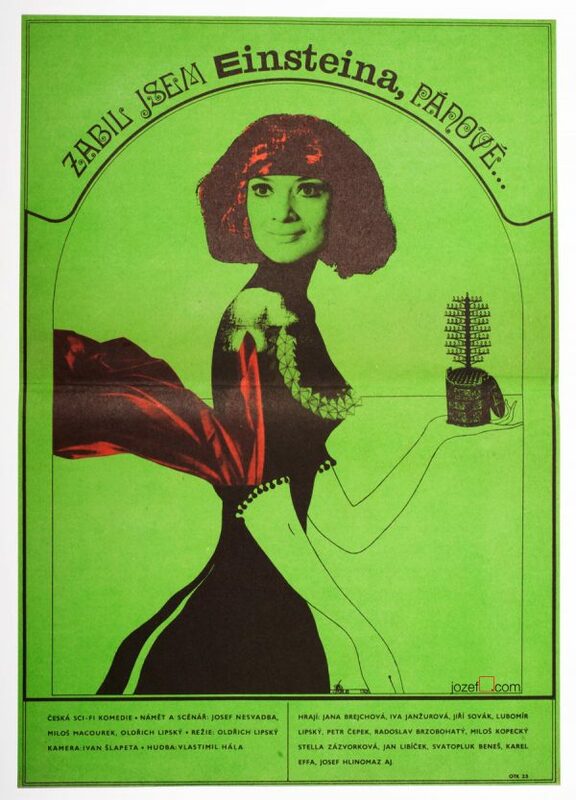 minimalist poster designs available in our archive. 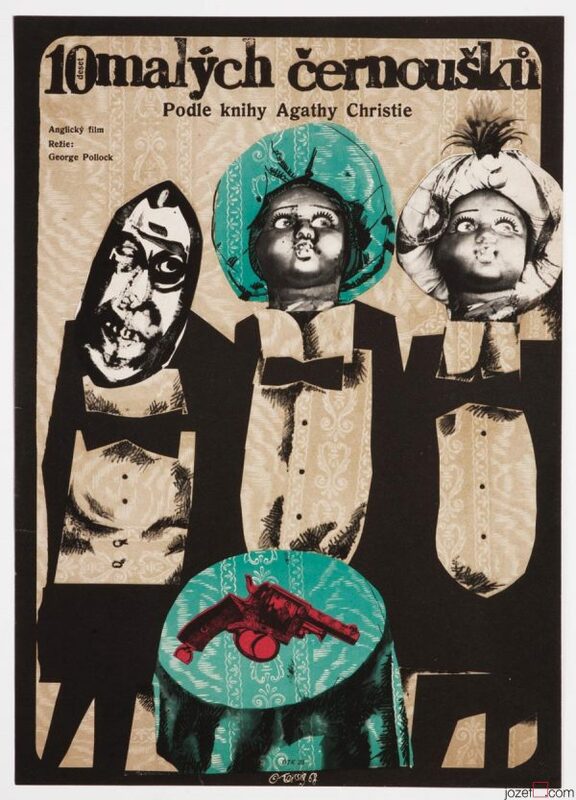 Be the first to review “Movie Poster – Dialogue, Zdeněk Chotěňovský, 1963” Click here to cancel reply.